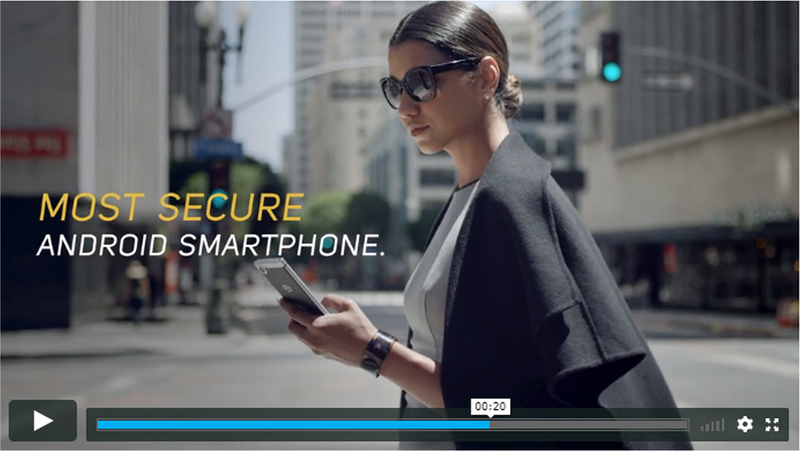 The year is 2017, and Blackberry is introducing a new phone. Yes, that Blackberry. 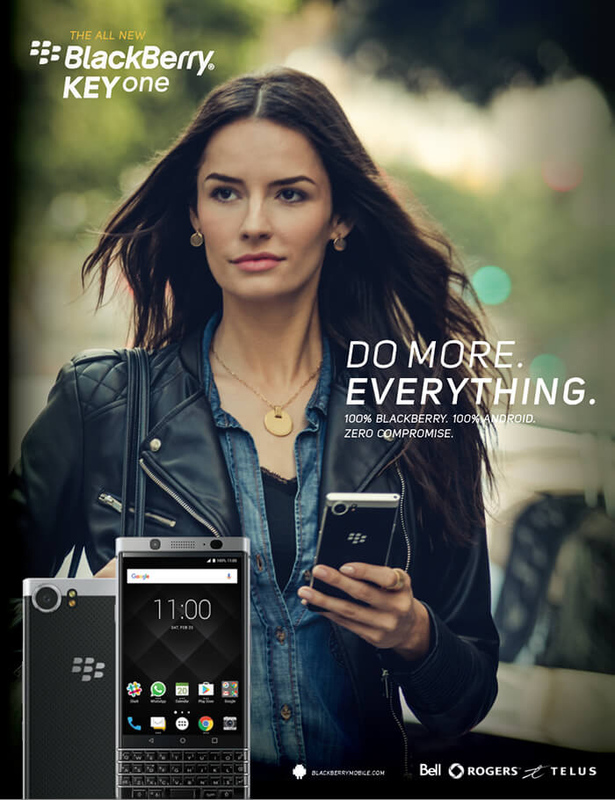 With a bold new design, stunning features and security, and a new Android platform, Blackberry was ready to re-emerge, and present a whole new approach to mobile technology. The constant focus on the creative class shifted phones into entertainment and creativity devices. Business and security had all but taken a back seat. Years of sameness in devices, and the recurring emphasis on the creative theme, had grown stale. It’s this insight that led us to invite mobile users to do “different” again, but to do it this time with a former icon of business — BlackBerry. SCS focused on a simple message with two key aspects. 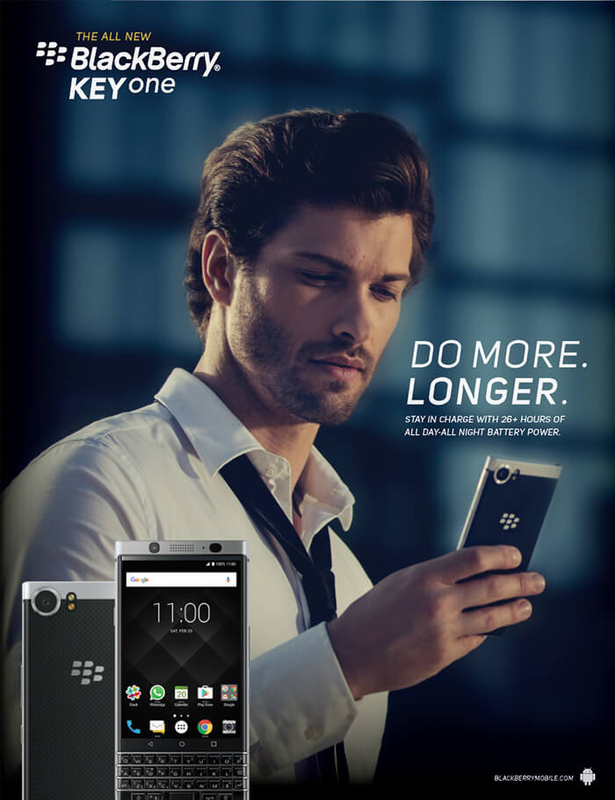 “Doing more,” which was demonstrated through quick and consistent copy lines about the unique KEYone features. 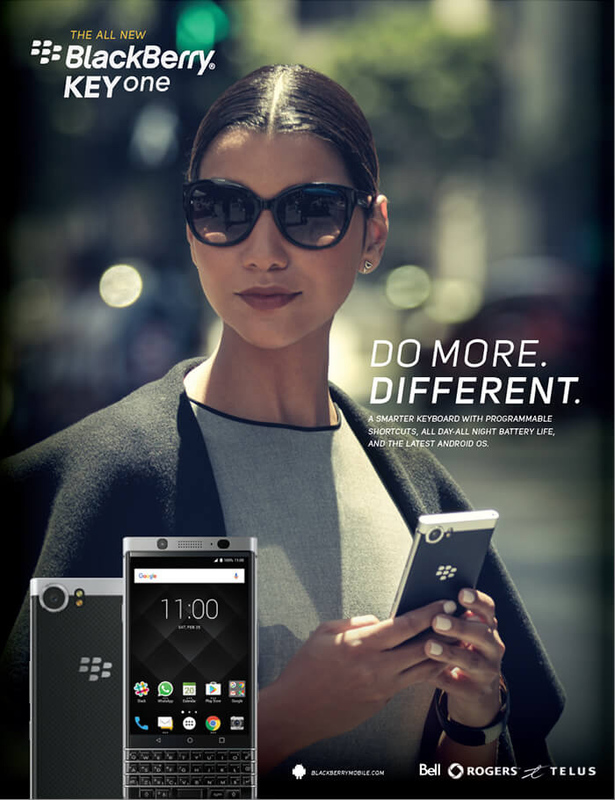 And “Different,” which capped off the features with the impressive and categorically unique styling of the KEYone. 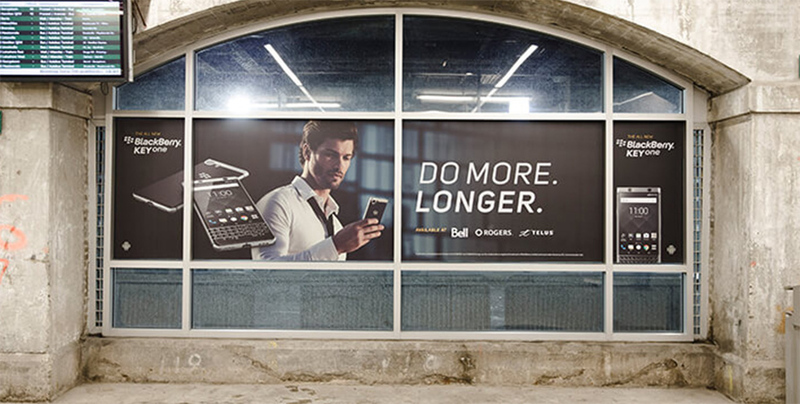 In order to set the new BlackBerry Global brand apart, SCS worked with international photographers to create a visual language celebrating a new sleek, modern business edge. 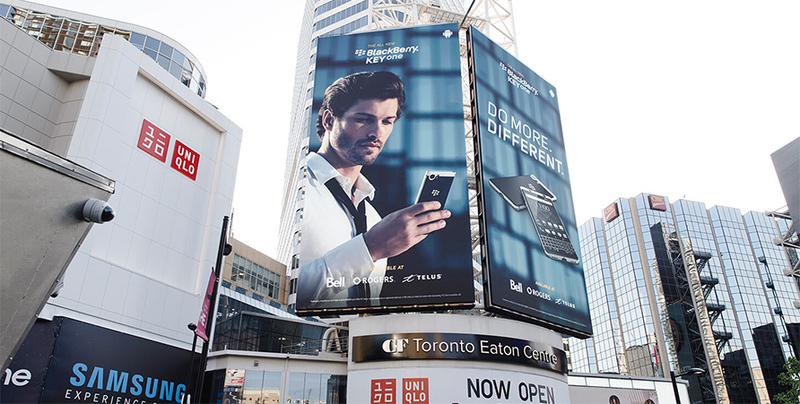 To get the word out, SCS used a centralized media model to put together a powerfully effective global media strategy maximizing BlackBerry’s spend. The centralized plan allowed SCS to see results of each region in real time and quickly shift weight to optimize media placement and effectiveness. The media plan included station takeovers, :30 second TV, a hyper targeted, multi-channel execution across Youtube, Programmatic Display, Native Editorial, Paid Social, and partnerships with premium online content publishers combined powerfully to drive real performance that defied initial expectations. 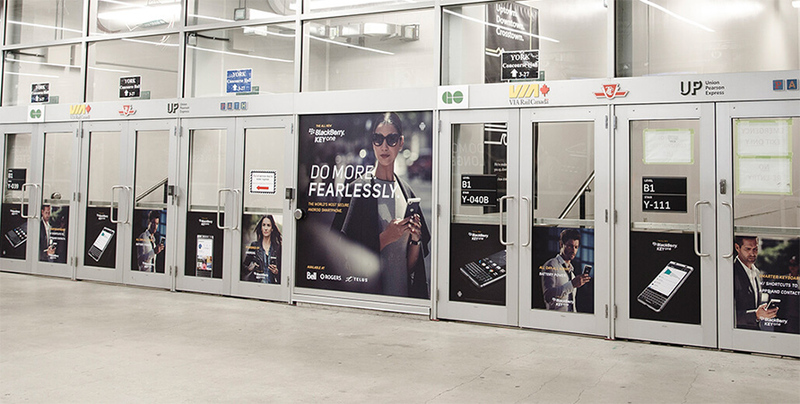 For the first time in years, a fully integrated media and creative strategy put BlackBerry Mobile back on the map. 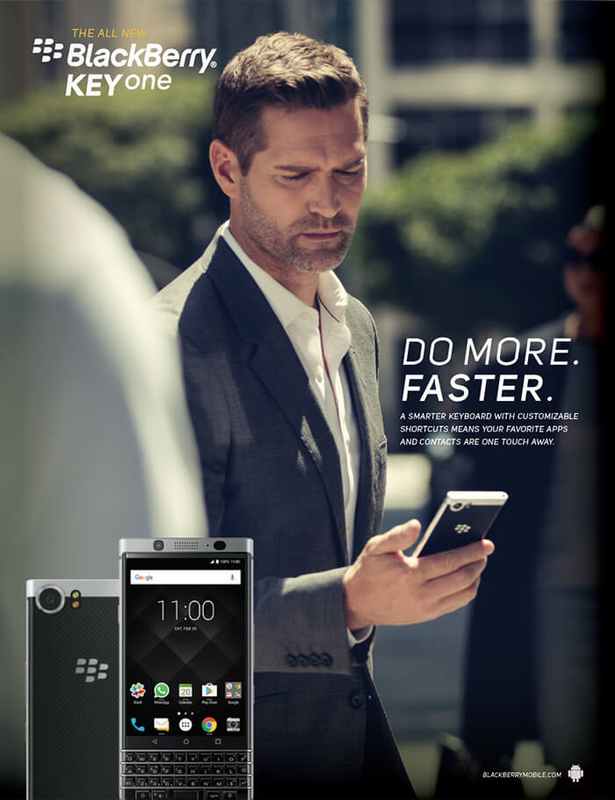 Cross-channel performance tracking, real time regional market and global reporting, and a model designed around instant course-correction gave us the ability to pivot on a dime and optimize the return to the point that the BlackBerry KEYone sold out across all targeted markets.